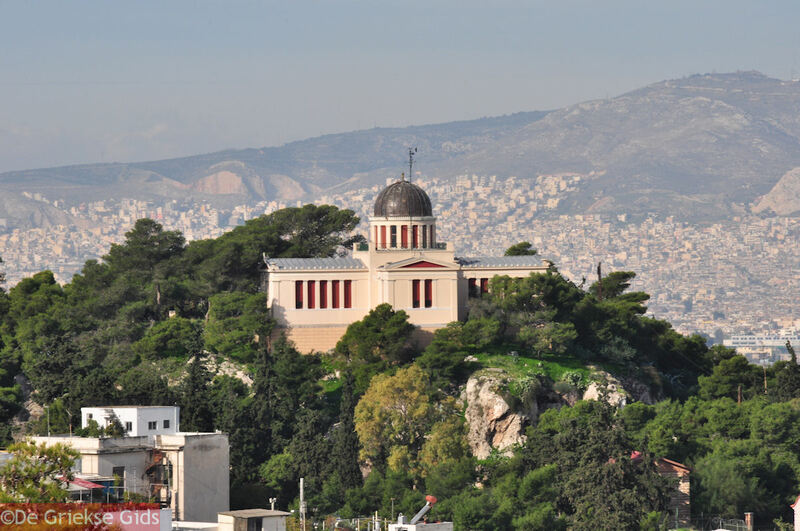 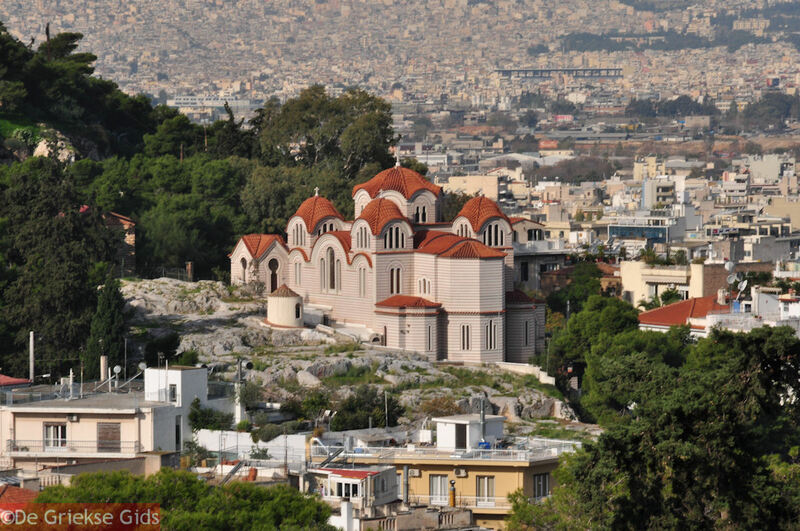 Pnyx is situated between the Philopappos hill and the hill of the Nymphs (the hill with the observatory). 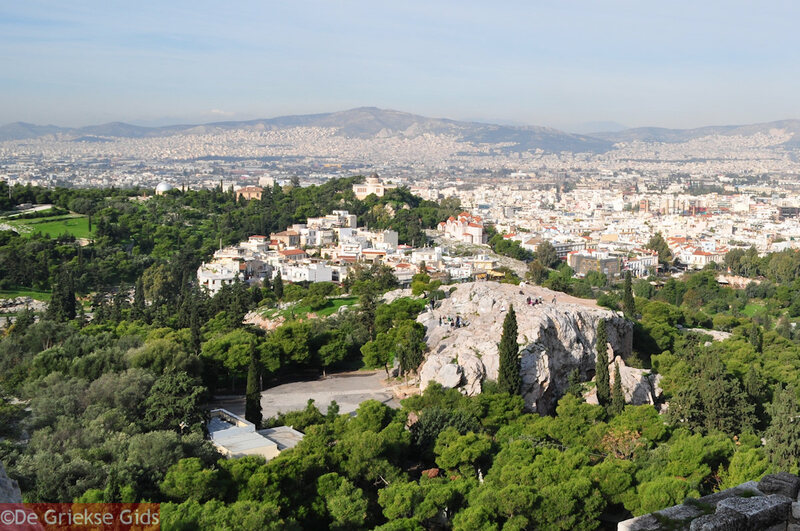 Here, in Pnyx, citizens from the ancient Athens came together to meet. 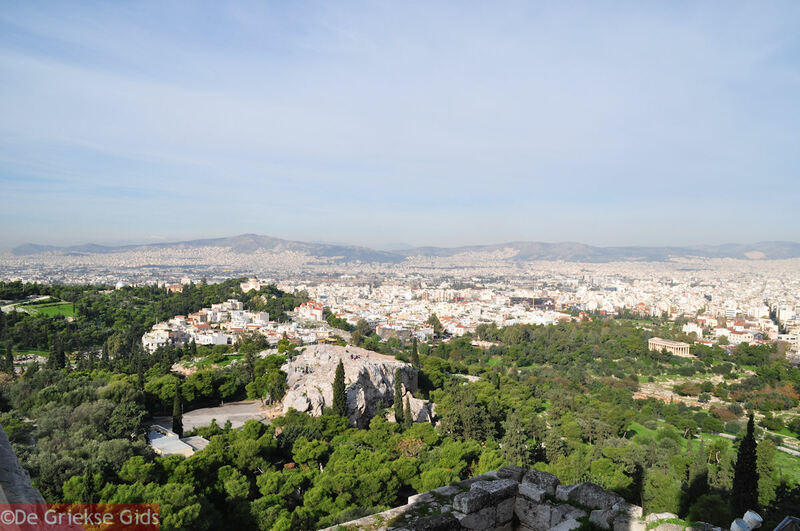 From the year 507 BC, citizens would sit on the rocks and the orators were positioned at the lowest point on the northern side. 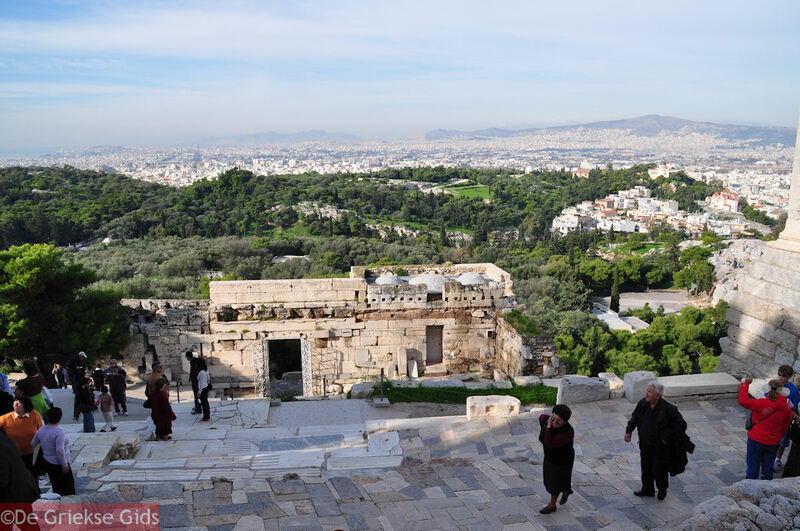 From 404 BC, the orators stood on high places and the people at the lower places. 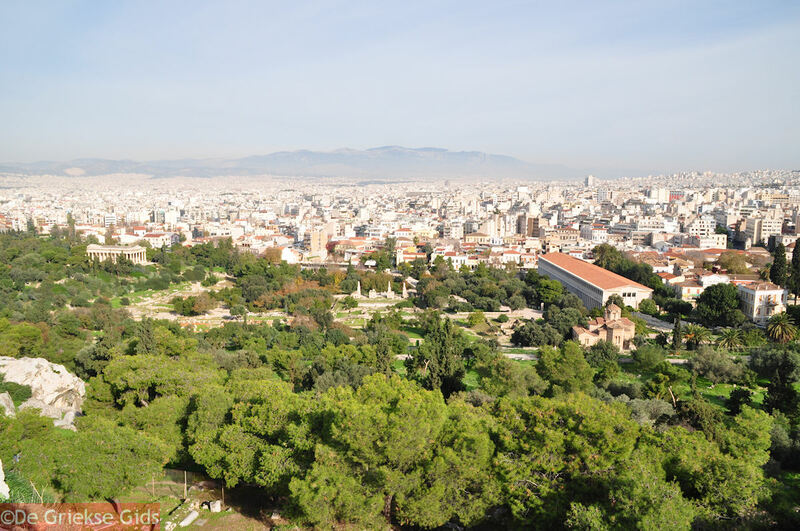 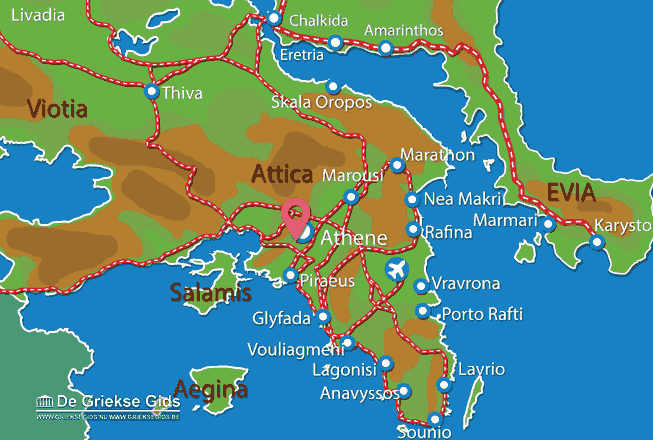 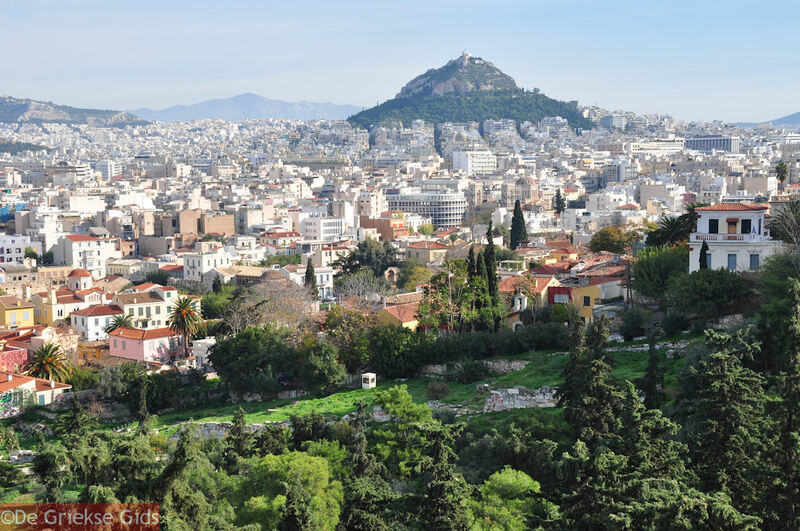 Attica: Where on the map is Pnyx Athens located?